L'Humanisme de l'Abstraction / Robert Motherwell. Motherwell, Robert ( 1915-1991)Paris : L'Echoppe, 1991. Robert Motherwell, 1941-1977. ARC 2 Musee d'Art Moderne de la Ville de Paris 21 juin - 20 septembre 1977. 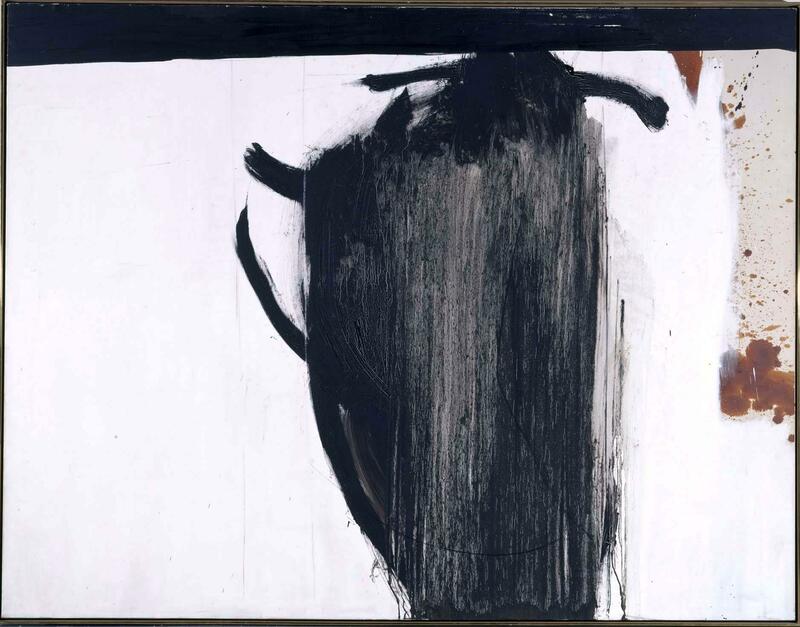 / Robert Motherwell ; Catalogue: Suzanne Page, Catherine Thieck. Texte: Motherwell, Marcelin Pleyne Octavio Paz. Motherwell, Robert ( 1915-1991)Paris : s.n., (S.a.:1977. Robert Motherwell : Recent Work. / Robert Motherwell. Motherwell, Robert ( 1915-1991)Princeton : Art Museum, Princeton University, 1973.